Harry Potter fans--this one is for you! 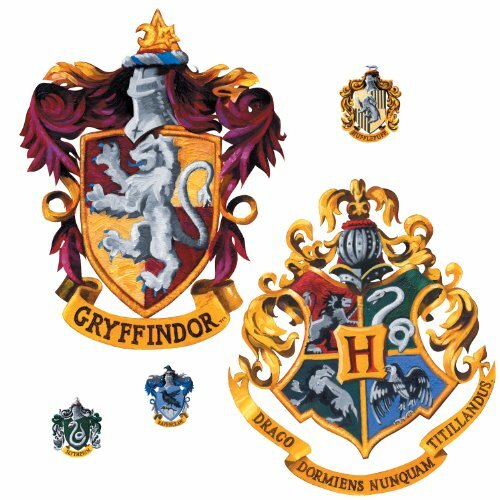 Show you're a member of the Hogwarts School of Witchcraft and Wizardry with this peel & stick crest. 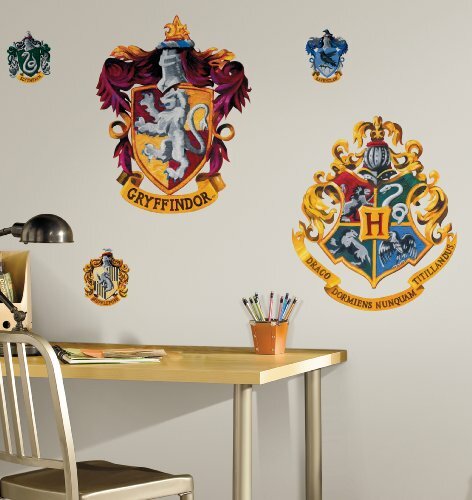 Featuring detailed, accurate art, this giant wall decal is the perfect touch for any Harry Potter-themed room. Applying is easy: just peel and stick! You can move or remove the decal at any time, and all with no damage to the surface. 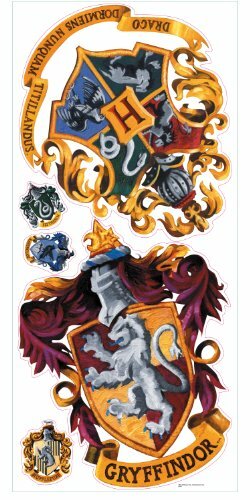 Pair this crest with any of our other giant Harry Potter wall decals to create a full room theme!